For the third year in a row, we are proud to bring in the Norwegian watch brand; Von Doren, as Official Timekeeper for Altibox Norway Chess. 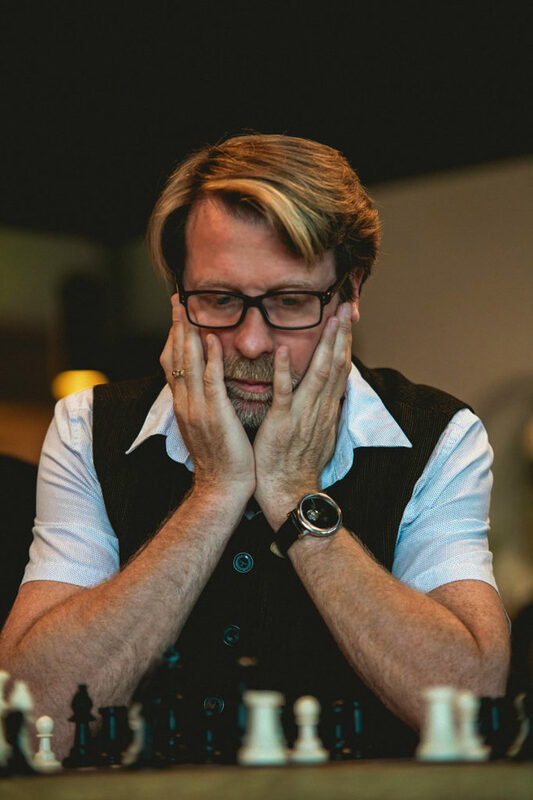 Former filmmaker Øyvind von Doren Asbjørnsen has a passionate relationship with chess. Among other things, he directed the film “The Prince of Chess” in 2005 and was co-producer of “MAGNUS”. In 2016, he put his camera to rest for a while to follow his childhood dream, he wanted to create a Norwegian watch brand of outstanding quality. And here too, chess was to be an important source of inspiration. Von Dorens flagship timepiece is named Grandmaster and is inspired by the strength and effort of a chess player to achieve the title of Grand Master. 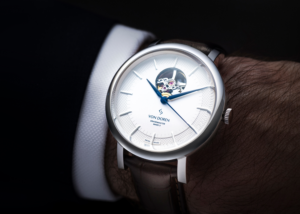 For Altibox Norway Chess 2017, Von Doren designed a completely unique collection of 25 timepieces called Grandmaster Caïssa, and all participants each received their own. The remaining pieces were immediately sold out. In 2018, the winner of Altibox Norway Chess, Fabiano Caruana, received an exclusive Von Doren Grandmaster Mark II produced in only one sample. First-class craftsmanship combined with a solid foundation in chess makes Von Doren the natural choice as The Official Timekeeper – also in 2019. The creator of thiswatch brand, Øyvind Von Doren Asbjørnsen says that with the introduction of the new and exciting rules inthis year’s long-haul tournament, the time aspect maybe more important than ever. Players, audiences and chess fans will be offered a unique and exciting surprise this year. The three official Norway Chess timepiece models will be produced as “Limited Edition”/ “Collectors choice” and shall be timely due for sale in May. The watches will have a sophisticated touch of chess and will be wonderfully stylish. More information about the sale launch will be announced soon. You are invited to follow our social channels for updates.